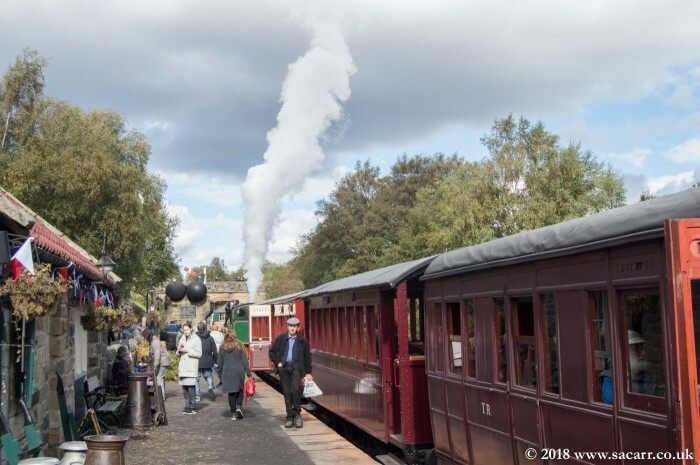 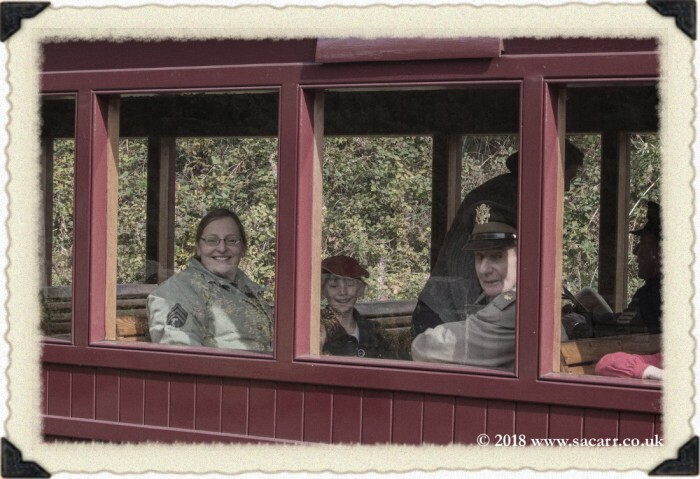 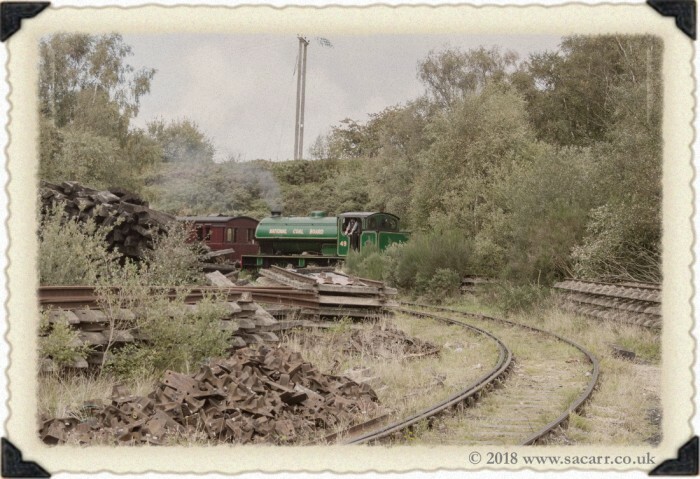 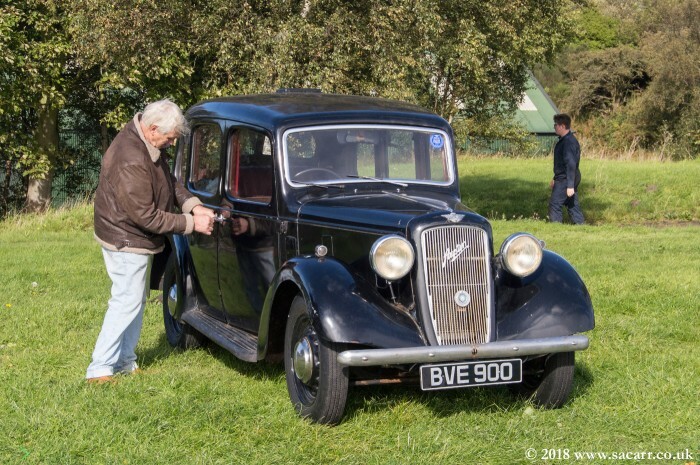 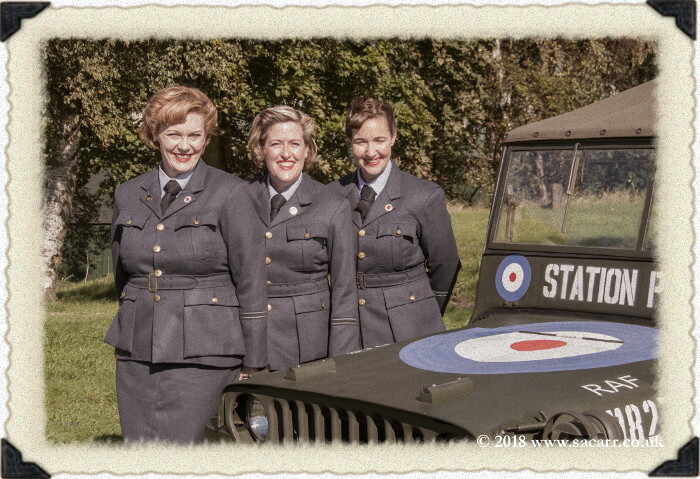 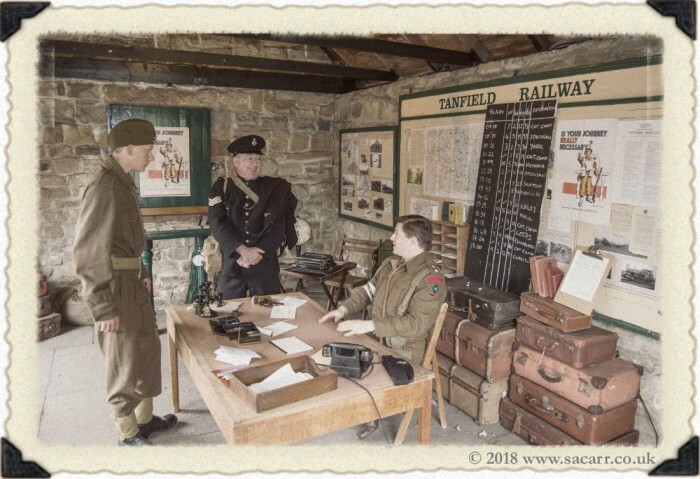 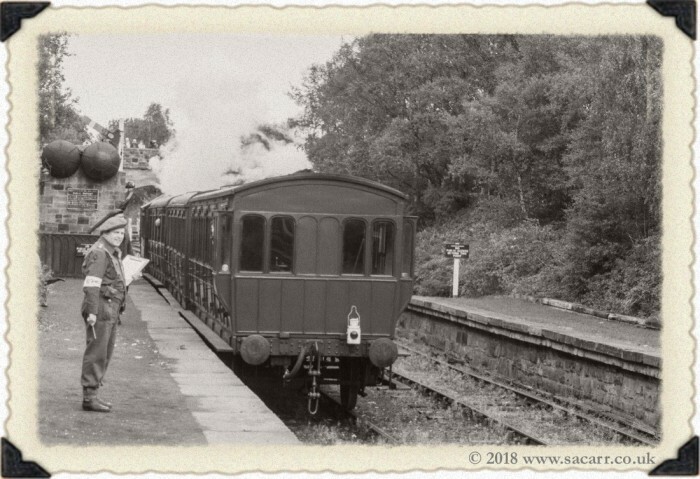 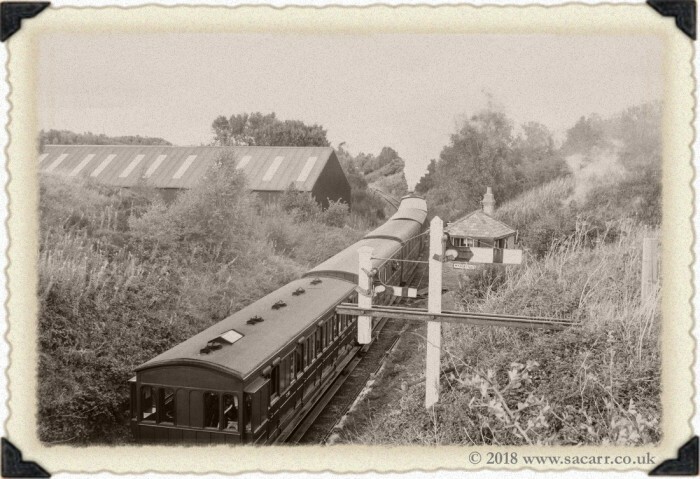 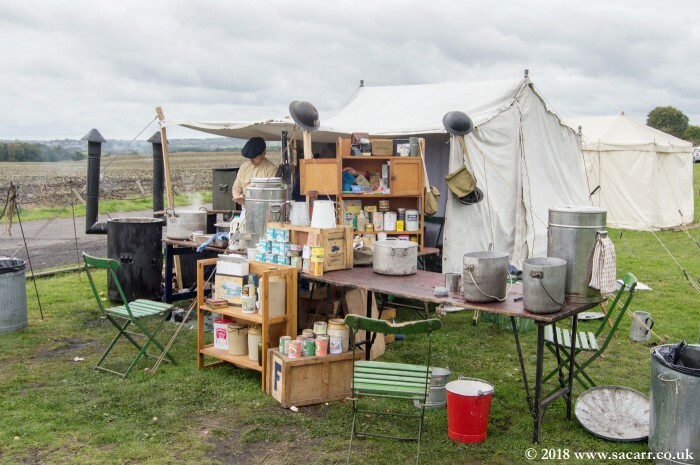 After a 12 year break, the 1940's Weekend returned to Tanfield Railway!! 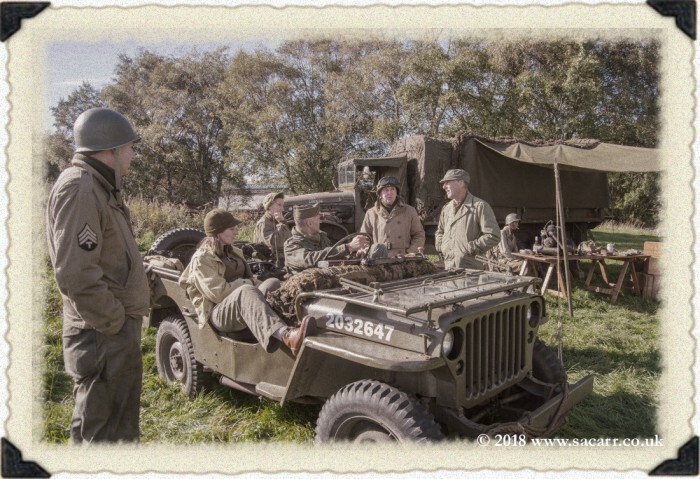 It was great to have the event reinstated again. 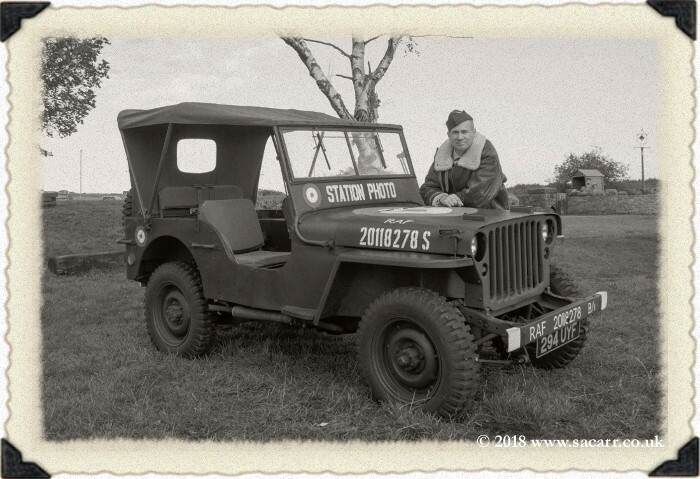 It was one of our first shows in 2005 when we got our first Jeep. 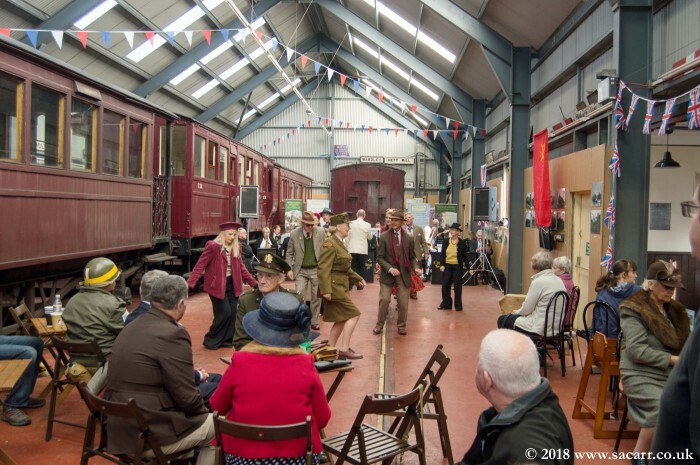 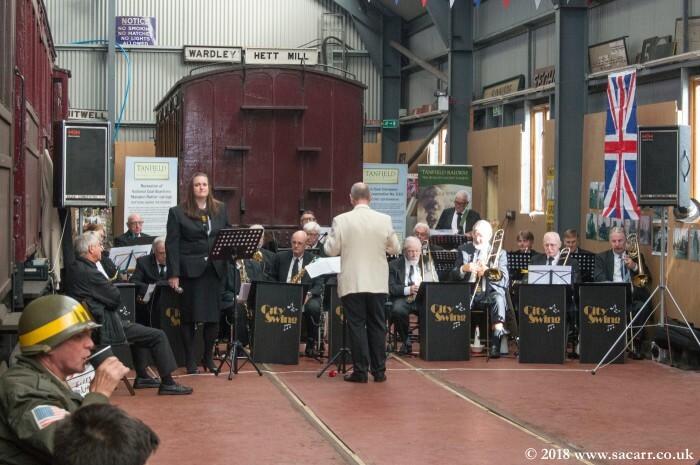 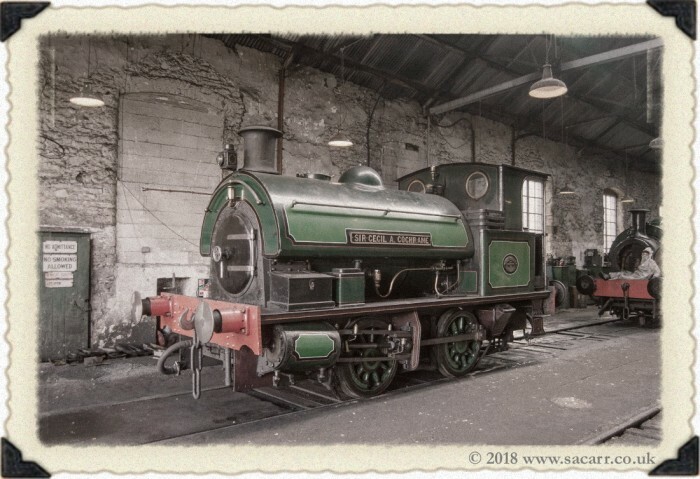 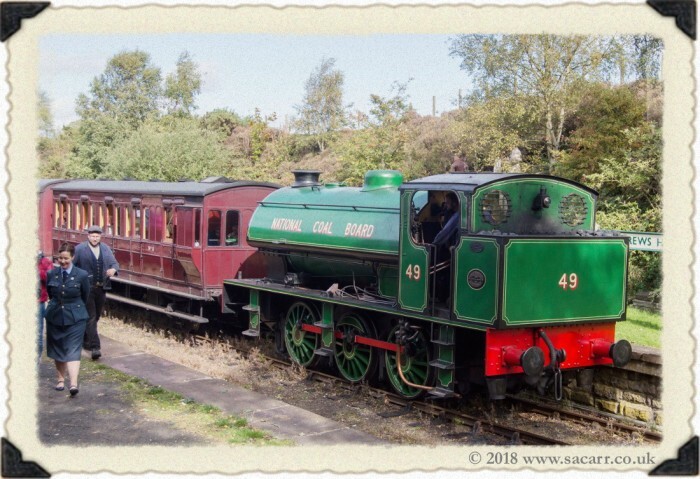 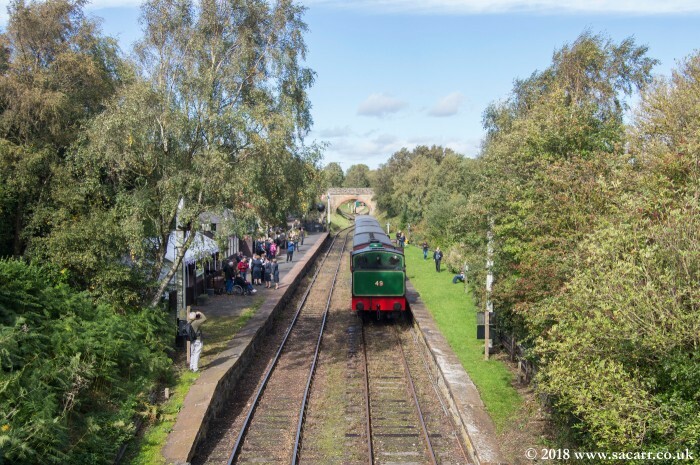 Despite the odd shower, it was a great weekend with musical entertainment in Marley Hill carriage shed, Andrews House station and East Tanfield station. 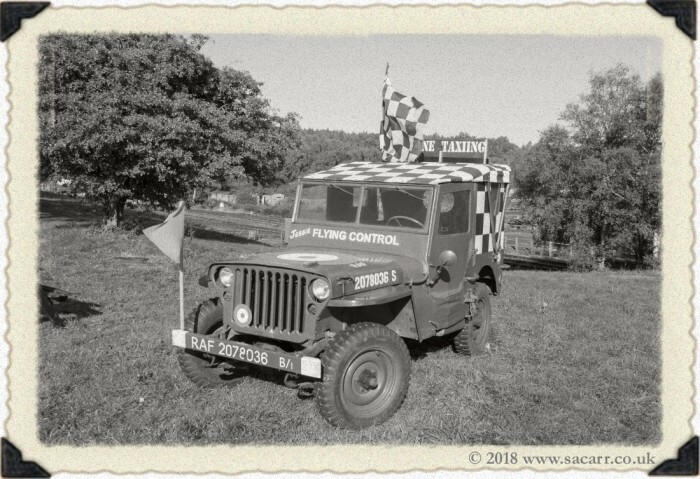 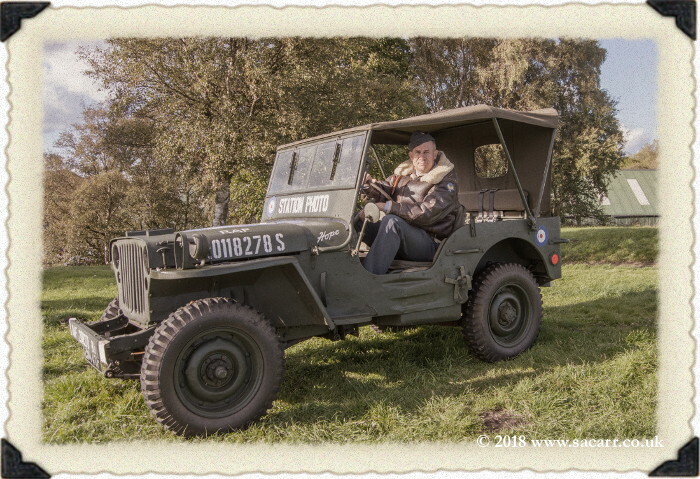 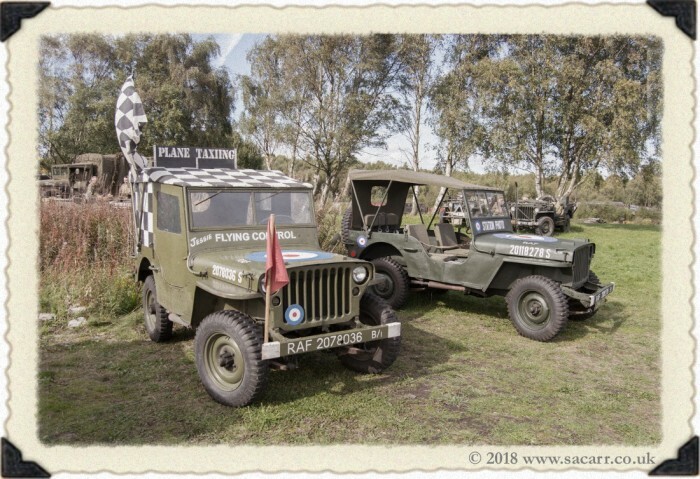 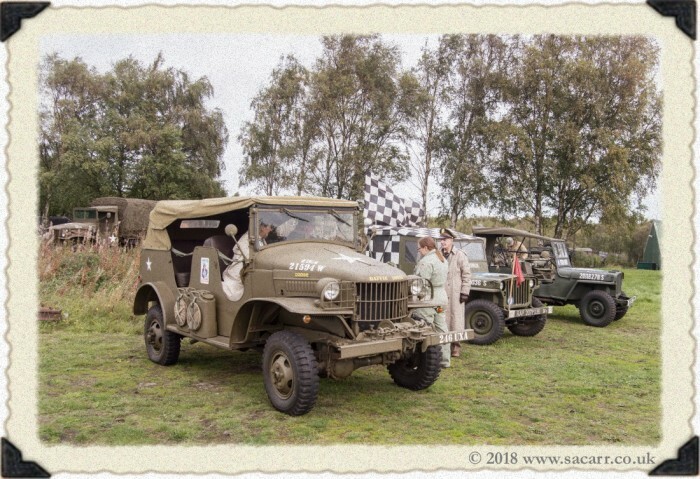 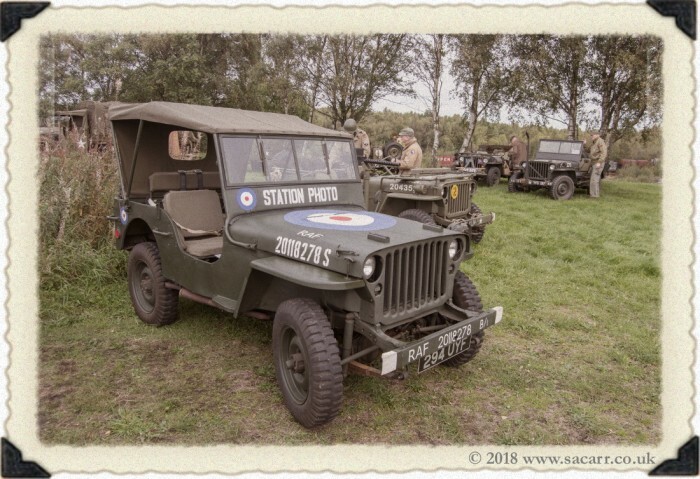 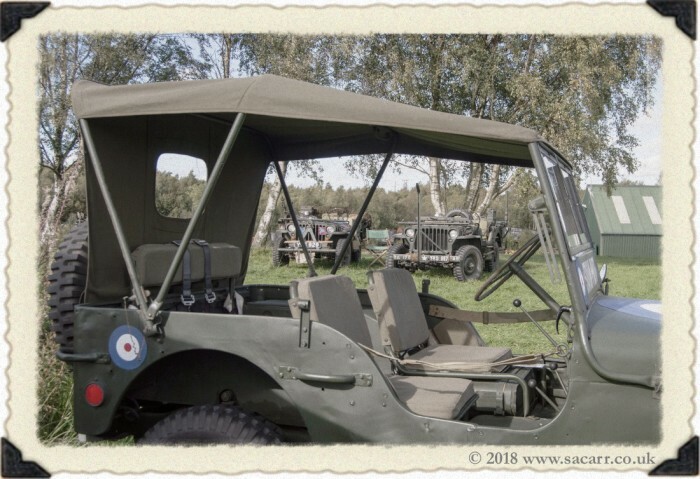 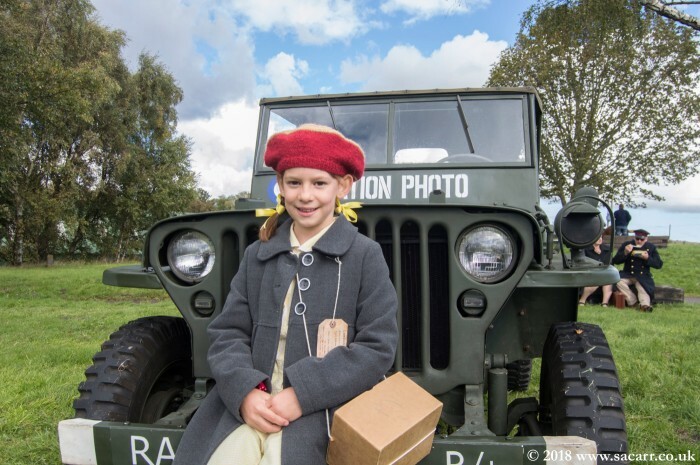 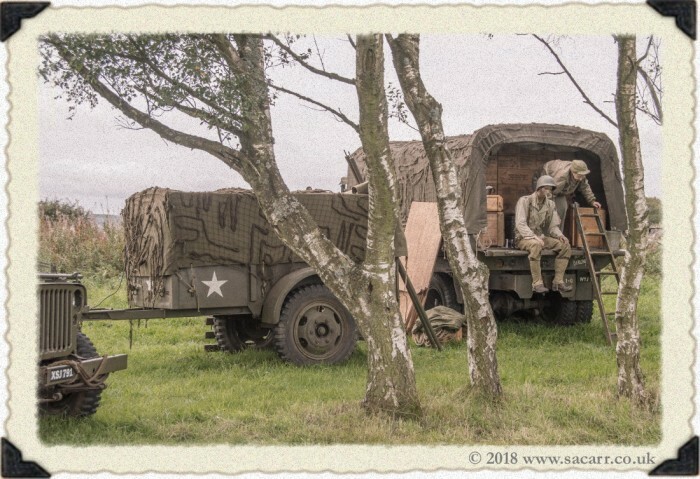 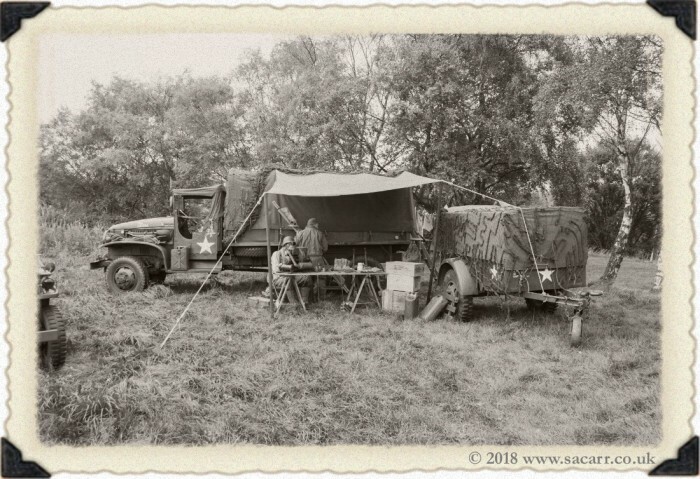 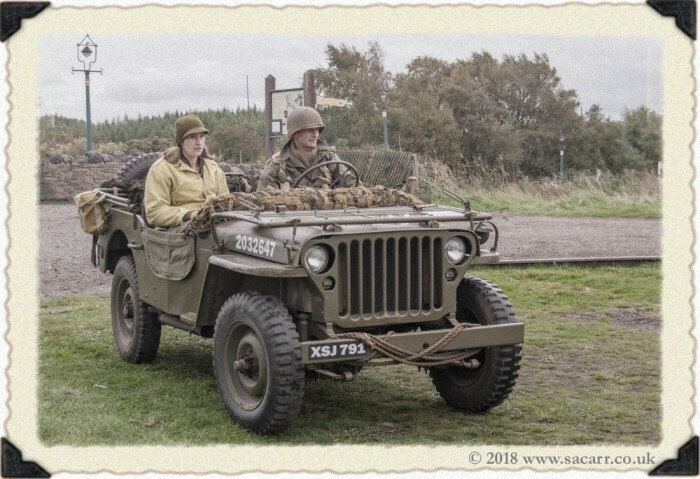 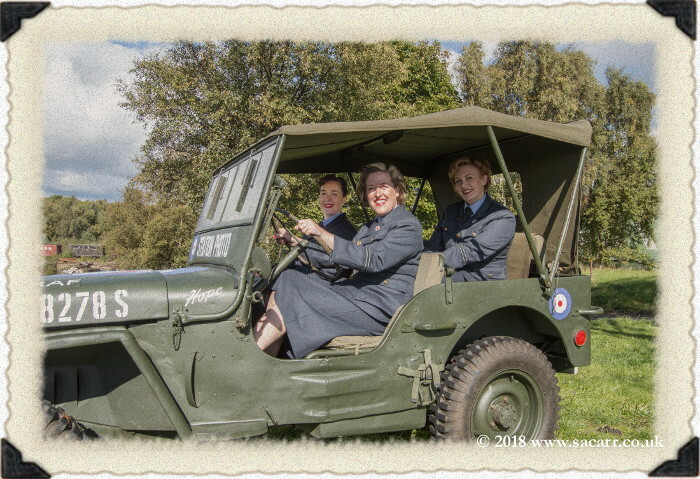 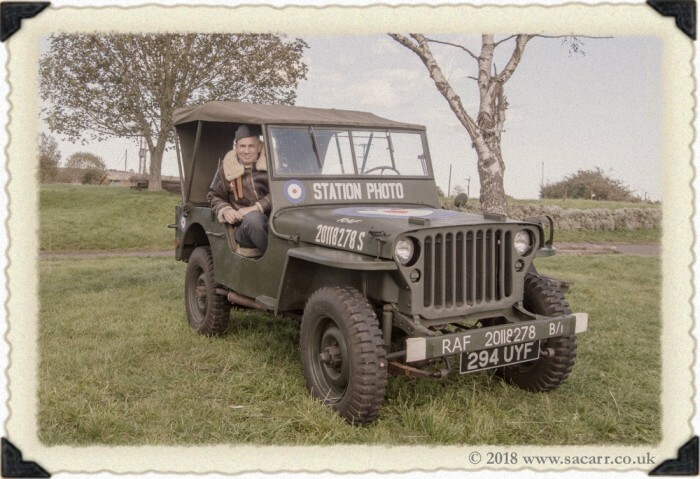 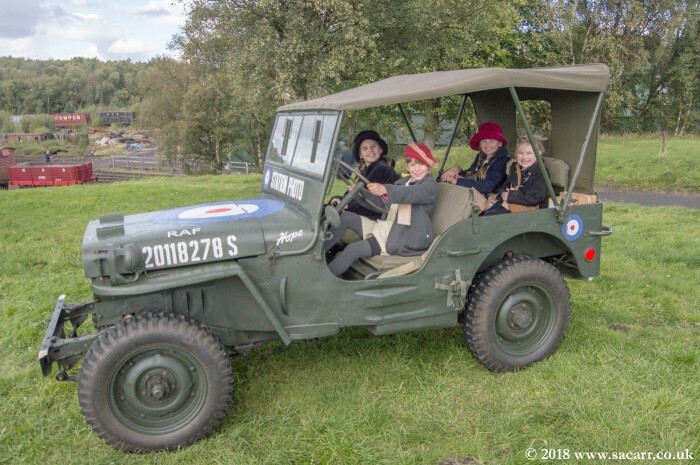 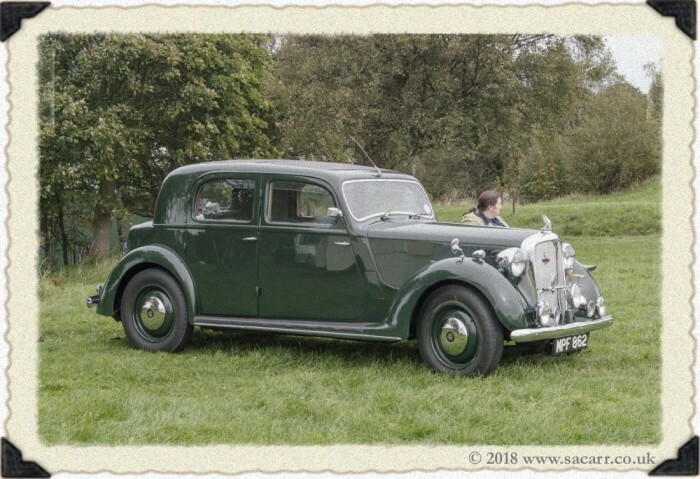 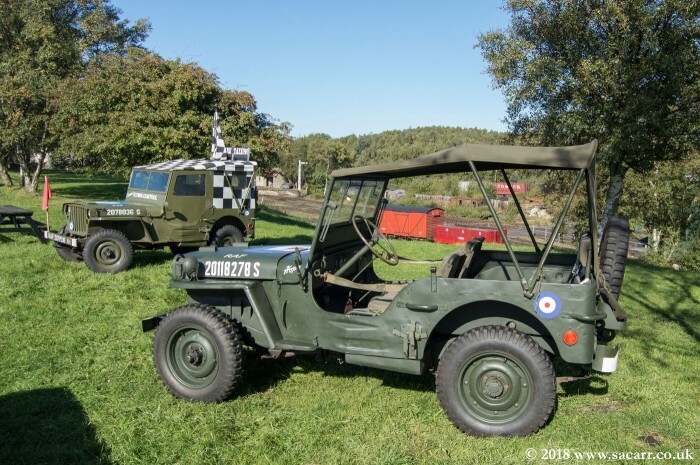 There were a number of military vehicles there on Saturday, along with many re-enactors and some dioramas, but on Sunday, it was only our two Jeeps and a couple of civilian vintage cars. 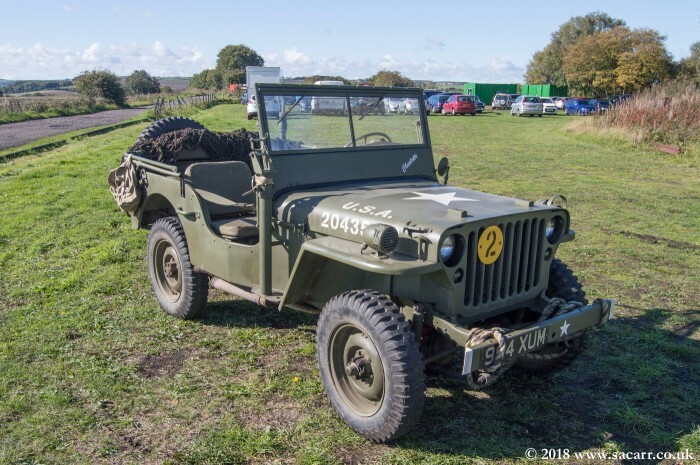 Another Jeep turned up briefly, then vanished again a little while later. 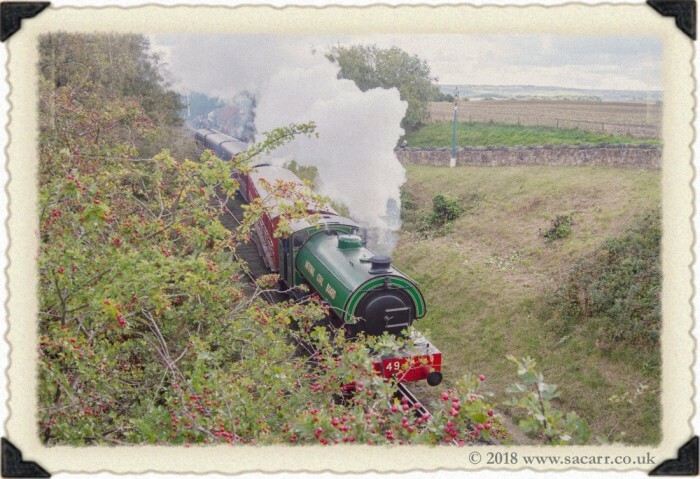 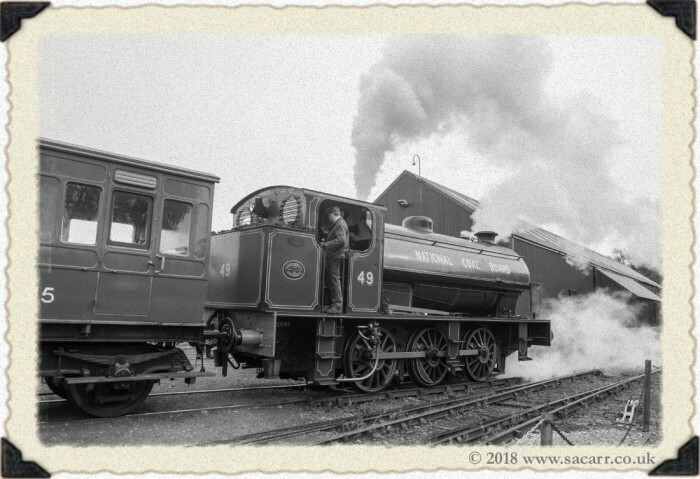 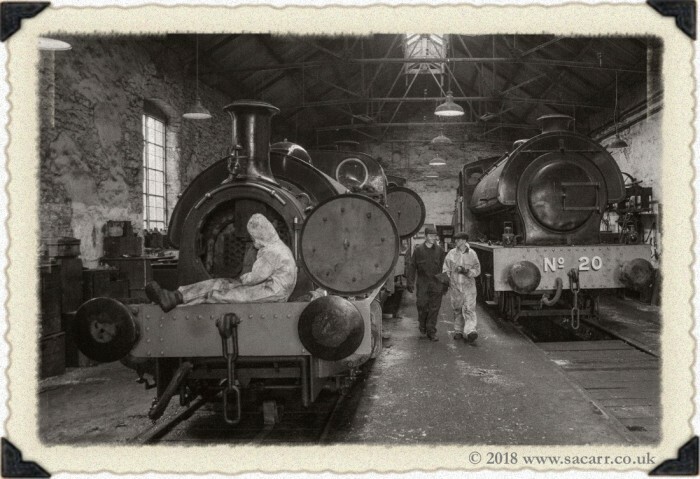 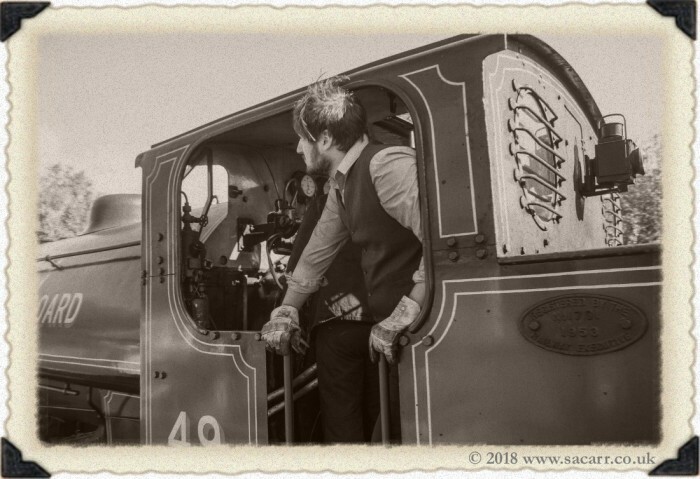 The railway didn't want to invest too much into the first event after such a long break, so were only running one locomotive, but since the event went so well, with the car park full they hope to run two trains next year. 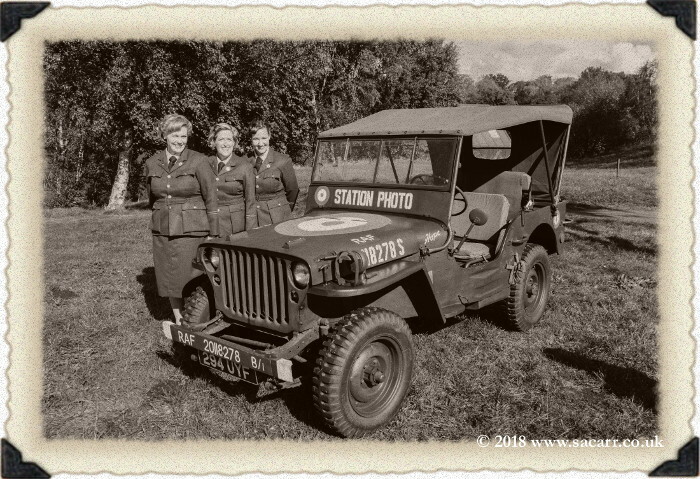 After one performance at Andrews House station, I asked the "Seatones" to join me at the Jeep for a brief photoshoot. 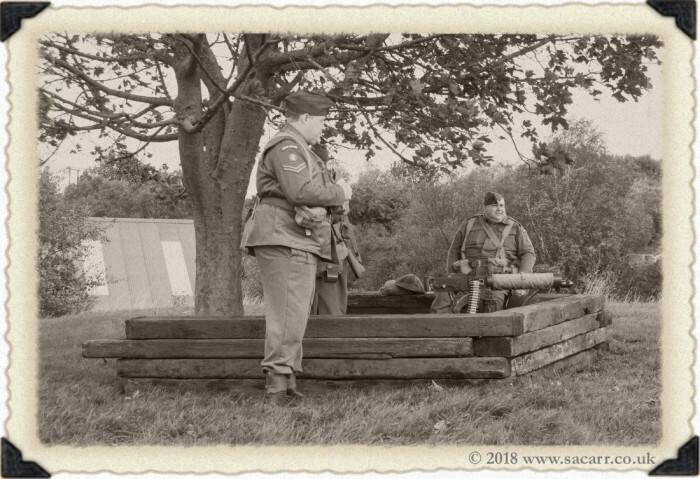 A couple of those photos can be seen below. 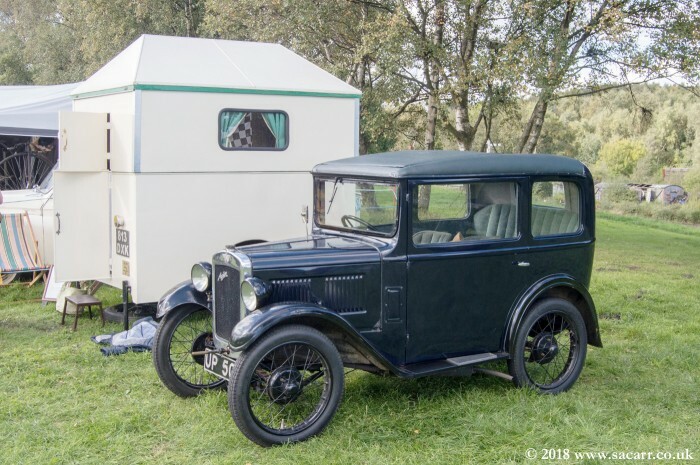 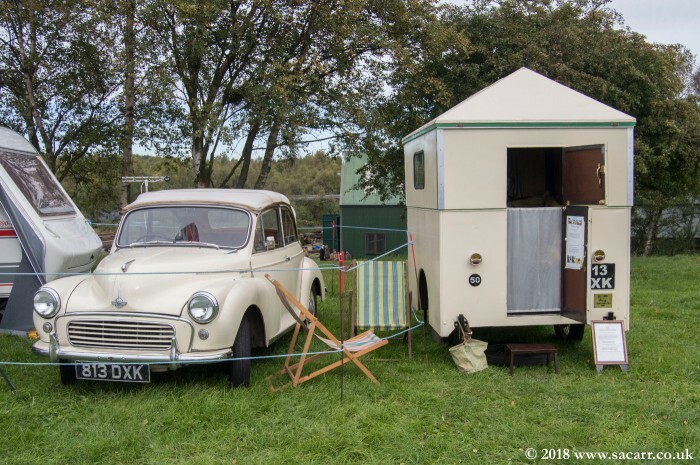 There was also a rather interesting 1939 folding caravan on display in the show field above Marley Hill yard. 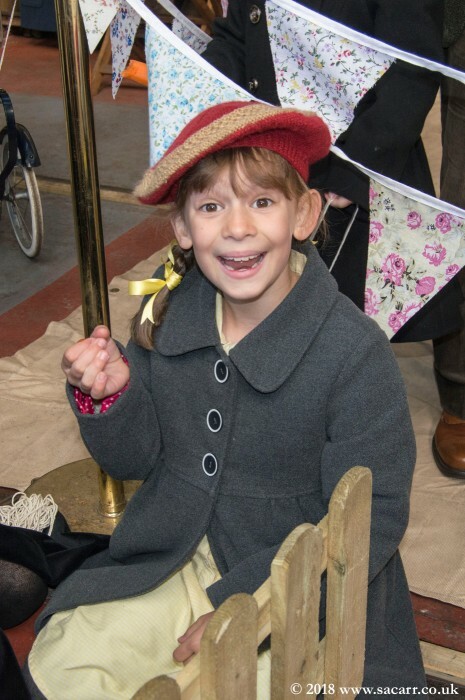 Little legs had plenty of friends to play with during the weekend and they were all dressed as evacuees. 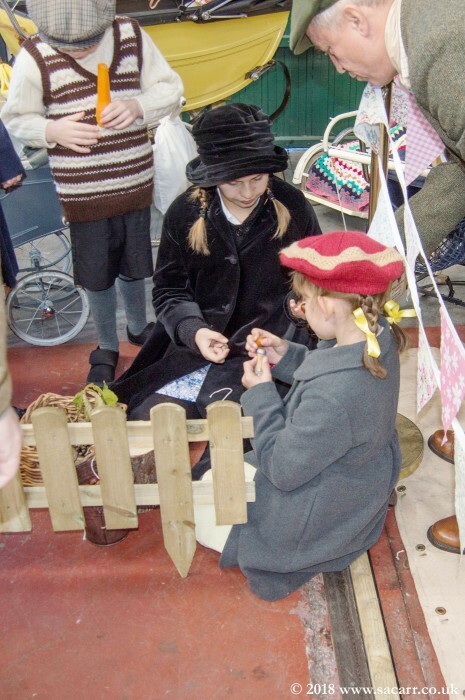 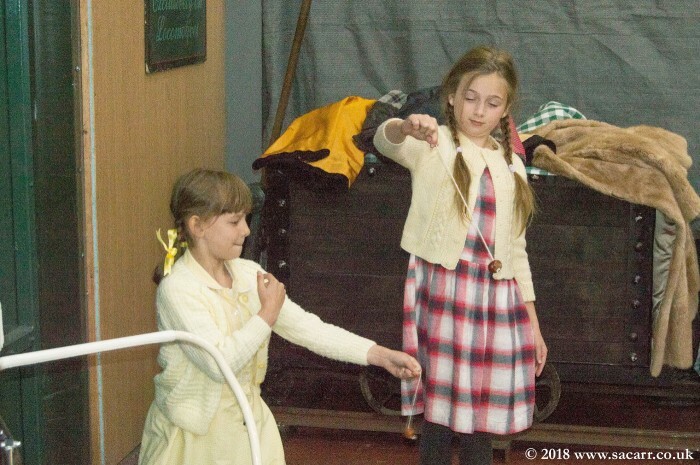 Tea parties, playing conkers, blackberry picking and riding the train were amongst the activities that kept them all busy for two days. 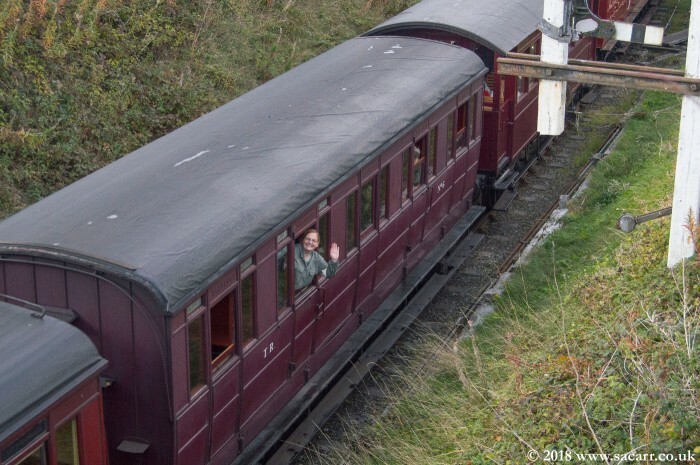 Feedback from the railway was very positive about the weekend and a provisional date is already set for next year.